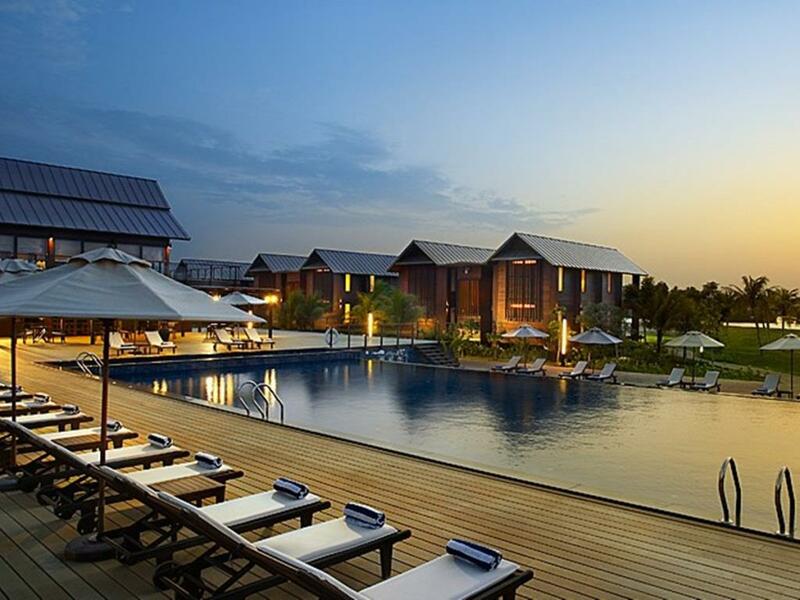 Surrounded by lush greenery in a secluded area on Duyong Island, this expansive resort is 2 km from the Sultan Mahmud Bridge, 6 km from the South China Sea and 8 km from Sultan Mahmud Airport. 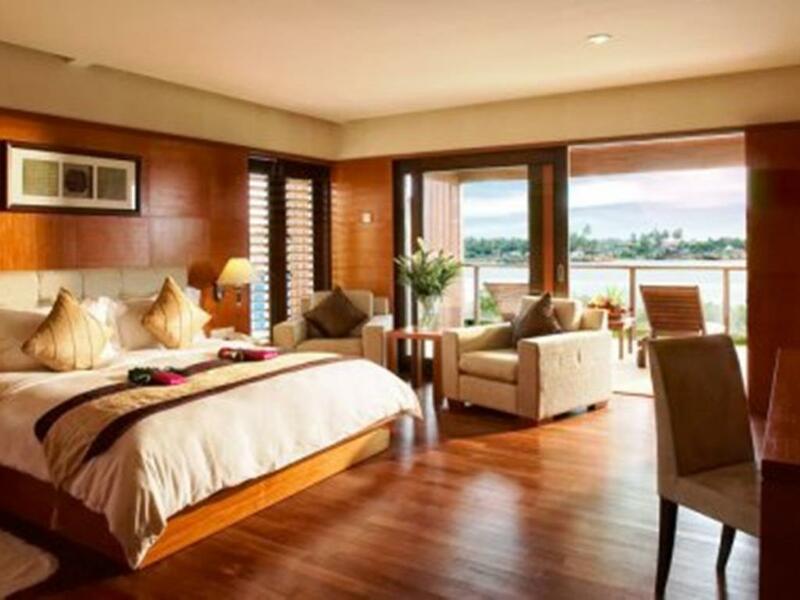 Featuring teak floors and warm decor, the polished rooms come with free Wi-Fi, flat-screen TVs and balconies. Suites have living rooms, dining areas and kitchenettes, as well as rainfall showers and 2-person Jacuzzi tubs. Some quarters offer sea views. There’s a refined restaurant with panoramic sea views and an outdoor patio, as well as an alcohol-free bar by an outdoor pool. Other amenities include a gym, a marina and a kids’ club.